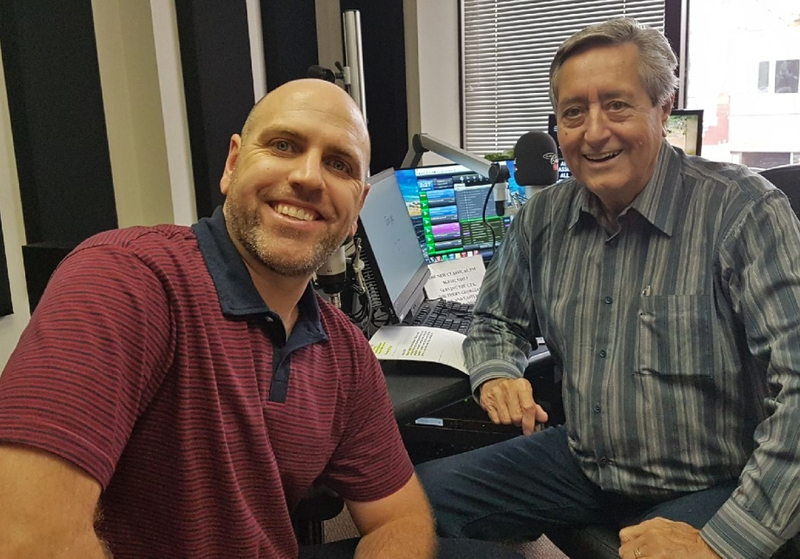 Bill’s guest Oct. 11 was Jarvis Strong, Fundraising Manager of Beaver Valley Outreach (BVO) in Thornbury, with all the details on the upcoming fundraiser, A Party to Die For, October 27 at Lora Bay Golf Club. An evening of glamour, with a murder mystery and a fabulous gourmet dinner! All to benefit Beaver Valley Outreach, a grassroots volunteer organization that is making good things happen in our community!